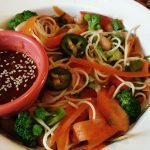 Raw Fusion Recipe – blending the incredible health benefits of the raw foods lifestyle with the comfort and convenience of mainstream meals. 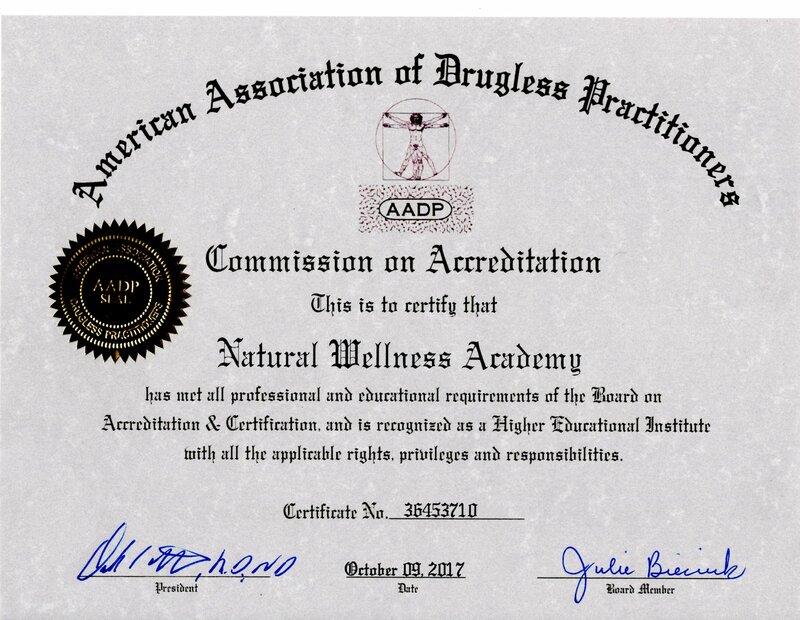 The key word here is “maintaining.” Because there are specific ways of preparing raw foods, as well as certain equipment, many people would find it challenging to sustain a high raw foods diet over a prolonged period. While there is nothing that I have personally experienced like the raw food diet that can almost miraculously transform a number of chronic food allergies and other health issues, I am also keenly aware of the human need for comfort, convenience and camaraderie in their eating habits – as well as getting certain cravings satisfied. Over the years I have found ways to integrate the two lifestyles in very appealing combinations.. My first recipe offering is deceptively simple, yet everyone who has tried it is astounded by the tantalizing variety of tastes and textures of flash-sauteed veggies served over greens, which become semi-wilted and ultra-delicious. Although other oils can be used for flash-sauteeing, there is none that imparts such a rich and nutty taste as virgin coconut oil. 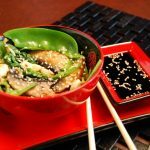 This can be served as a main course or a side dish, however, one of the tenets of the raw fusion philosophy is proper food-combining. Corn is a starchy, high carb food. If you are seeking to lose weight, it combines favorably with the greens and other veggies and makes for a very fulfilling dish. However, if you combine corn with a protein (meat, chicken, fish, tofu) it does not support weight loss. August 24, 2011 by LindaJoy Rose . Posted in " Main Meals, Recipes " . 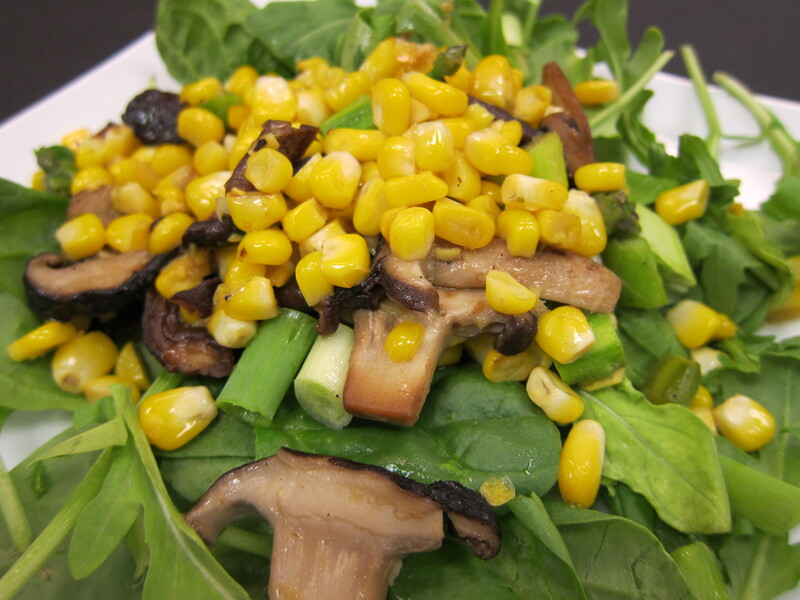 Tags " asparagus, corn, healthy recipe, Raw Fusion recipe, shitake mushrooms " . 2 Comments .